Getting out of debts is the first step on the journey towards financial freedom, and Debt Free Box is your companion on that journey. 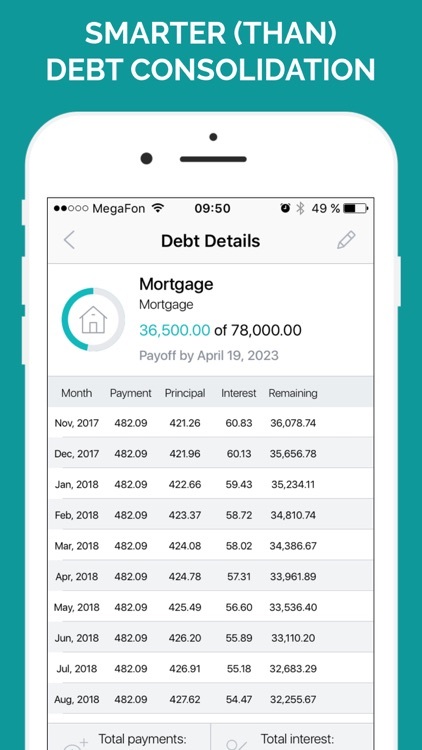 Debt Free Box is the easiest to use Debt Payoff management app – no need to track every transaction or detail – just set up your payoff plan once and app will help you follow it through until you are fully Debt Free. Do you have a mortgage, car loan, student loan or any other debt that you’ve struggled with for years or months trying to clear it? You are not alone. 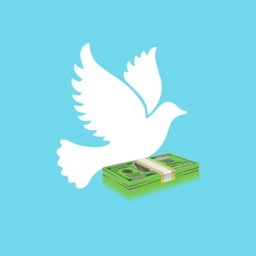 The Debt Free Box will ease your mind by helping you plan to pay off your debts on time. 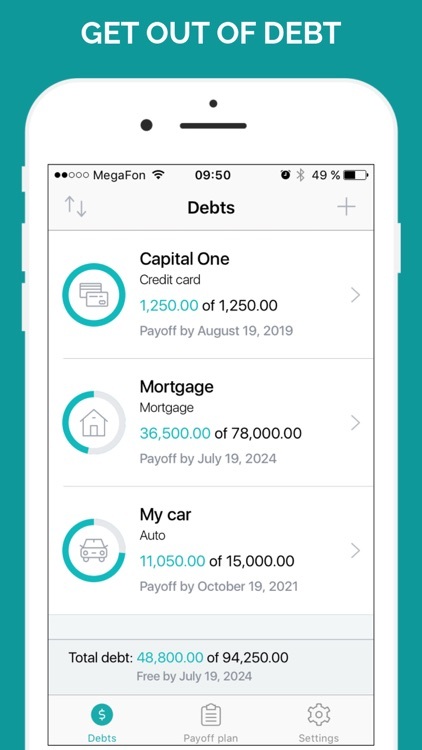 You no longer need to be overwhelmed by debts when there’s an app that will organize all debts in one place and help you clear them fast. 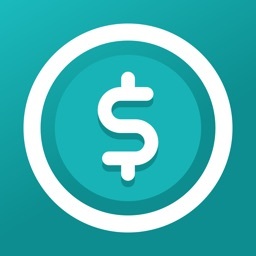 This app is FREE, so you can as well hit the install button now! - Define in which order you want to pay off your debts - smallest first? or highest interest first? – This helps you to see results clearly and quickly. 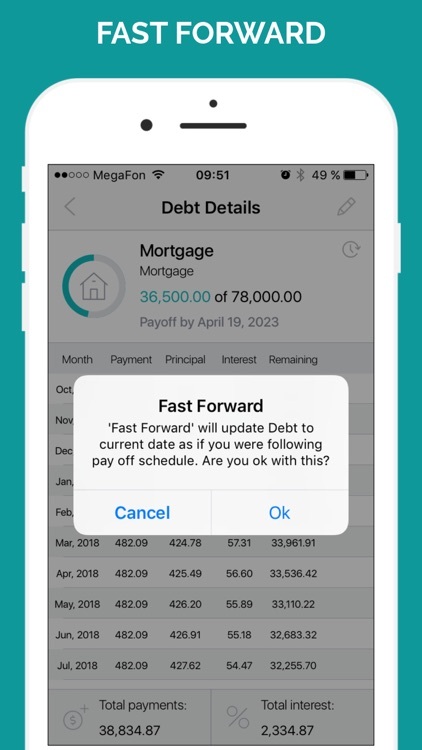 Fastest payoff - The app calculates the cheapest and fastest method of paying off your entire debt. 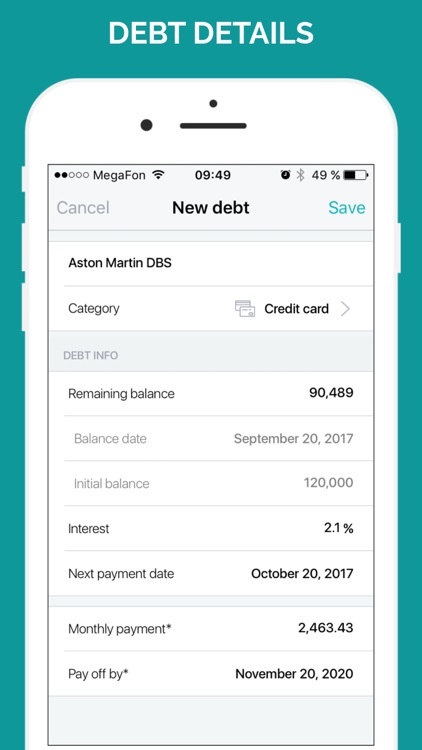 It gives you total control – You can go through your debts and decide which debts you should pay off first and the extra amount to pay. 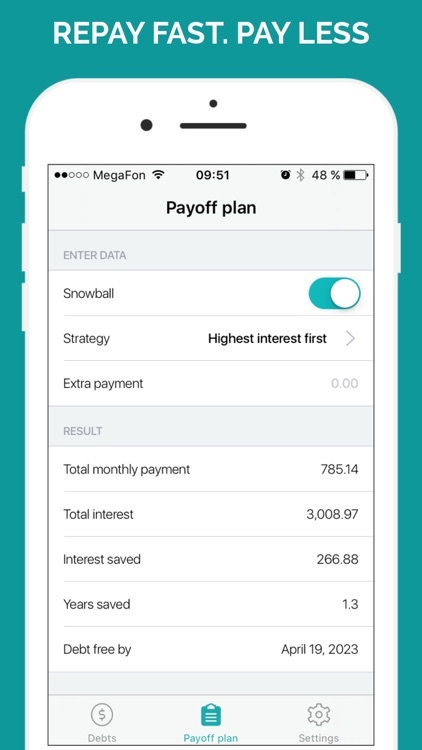 The app helps you to remain focused on your plan. 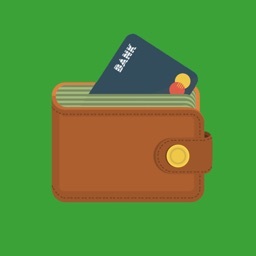 Supports all types of debt -The Debt Free Box supports different types of debts including credit card, cash loan, student loan, car loan, mortgage and more. 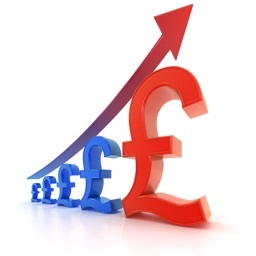 What-if analysis – You can try out different ‘What-if’ scenarios such as a change in the interest rate or extra monthly payments. 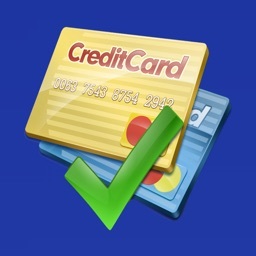 Extra payment option – Helps to calculate interest and time savings. Super compatible – It’s optimized to work on all your preferred mobile devices. Regular updates – No more bugs or annoying crashes. The app has periodic updates to ensure it works flawlessly. The updates may also come with some new, awesome, bonus features. Feel free to drop us a line! We’re always listening to your suggestions to improve Debt Free Box. If you have any issues with the app, just contact us and we will help you! We appreciate your support greatly! 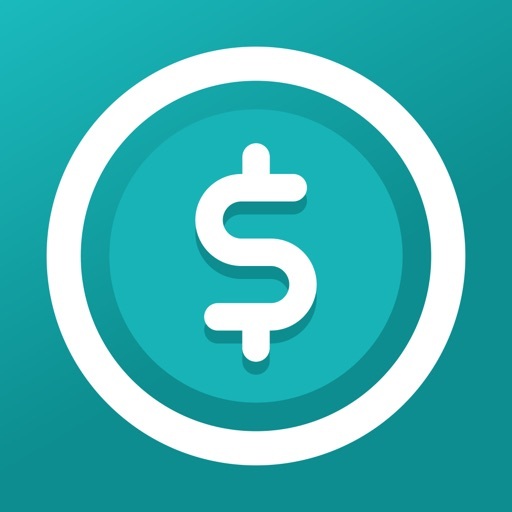 You inspire us to make more great apps like Debt Free Box. 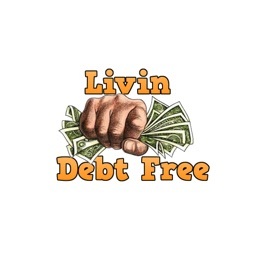 Start leaving debts behind by installing the Debt Free Box on your mobile device!